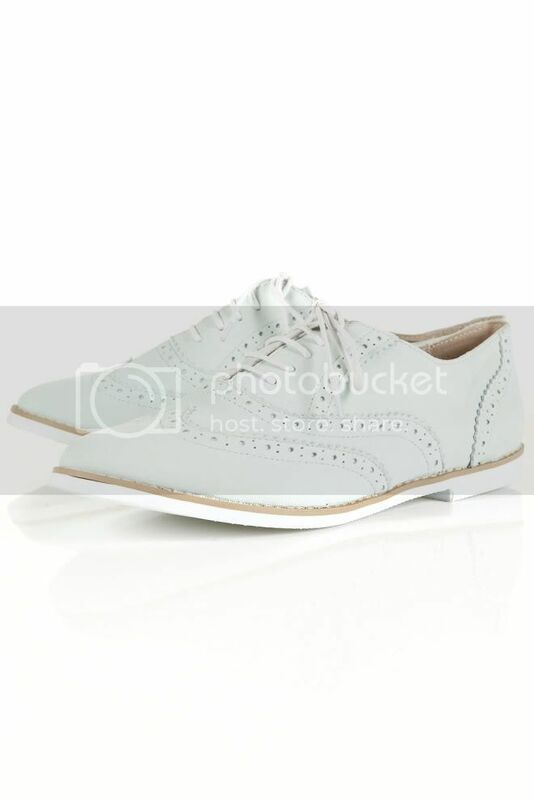 Topshop is brilliant at the moment. 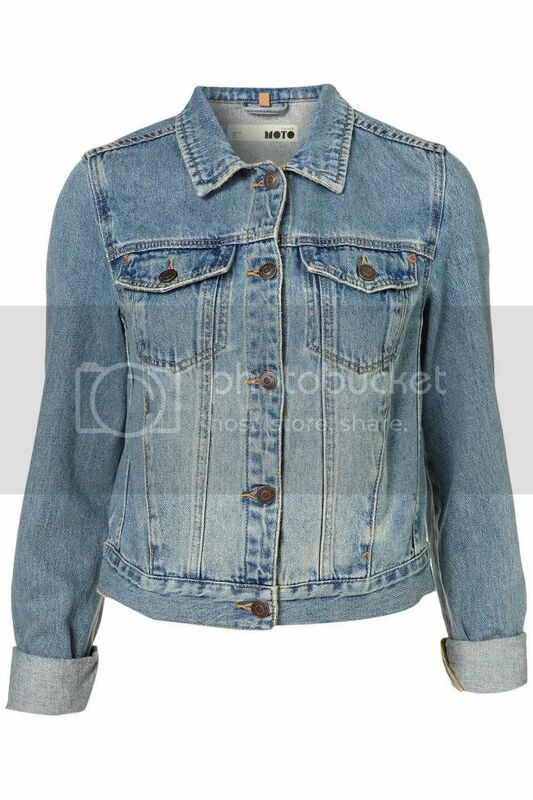 I have that denim jacket from Moto and I litterally cannot stop wearing it. 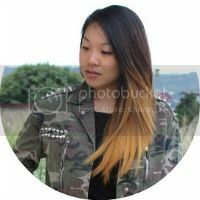 Just started following your blog and I'm loving it :-) I would really appreciate it if you checked out mine? I LOVEEE the studded shorts!! love these items! especially the heels! Love your wishlist - really like the studded shoes! Those things are definitely must-buy !!! nice wishlist.. i love it all too..cause i love denim, and the shoes is black and white, so i love it too,my favorite color. btw, thx for visiting and your lovely comment on my blog..
pretty items! 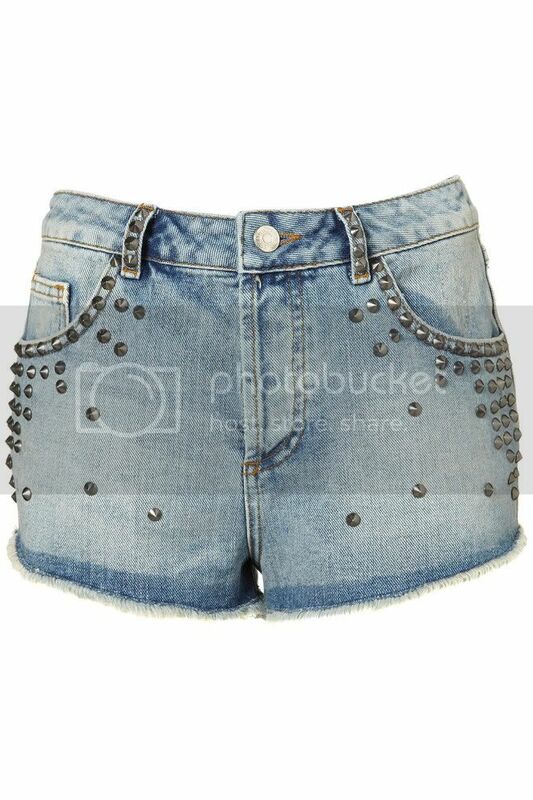 love the shorts, the studs look so cool!